[패턴영어회화] A help you B. A가 B하는데 도움이 돼. A help you (/helps you) B. 연잎이 체중을 줄이는 데 도움을 주지. 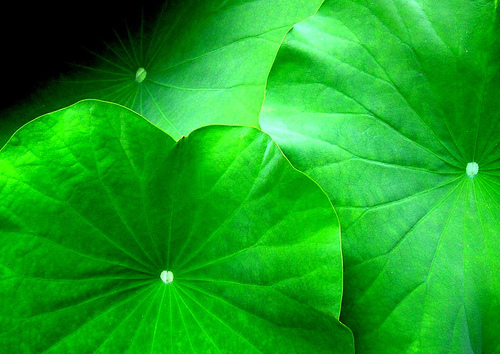 Lotus leaves help you to lose weight. 따뜻한 차 한잔이 진정하는 데 도움을 주지. A cup of warm tea helps you calm down. 전등을 끄는 것이 자는 데 도움이 돼. Turning off the light helps you to sleep. 친구들은 어려움을 극복하는 데 도움을 주지. Friends help you get through hard times. 스킨로션이 젊게 보이는 데 도움이 돼. Skin lotions help you to look younger. 자신감이 두각을 나타내는 데 도움이 돼.
Self-confidence helps you stand out. 양초가 좋은 분위기를 만드는 데 도움이 돼.
Candles help you to create a nice mood. 인맥을 쌓는 건 핵심 일원이 되는 데 도움이 돼. Social networking helps you keep in the loop. A: Lotus leaves help you to lose weight. A: Self-confidence helps you stand out. B: Learn to believe in yourself. A: Social networking helps you keep in the loop. 인맥을 넓히는 건 핵심 일원이 되는 데 도움이 돼. B: I like being involved with things. 이런저런 일에 참여하는 게 좋아.